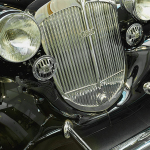 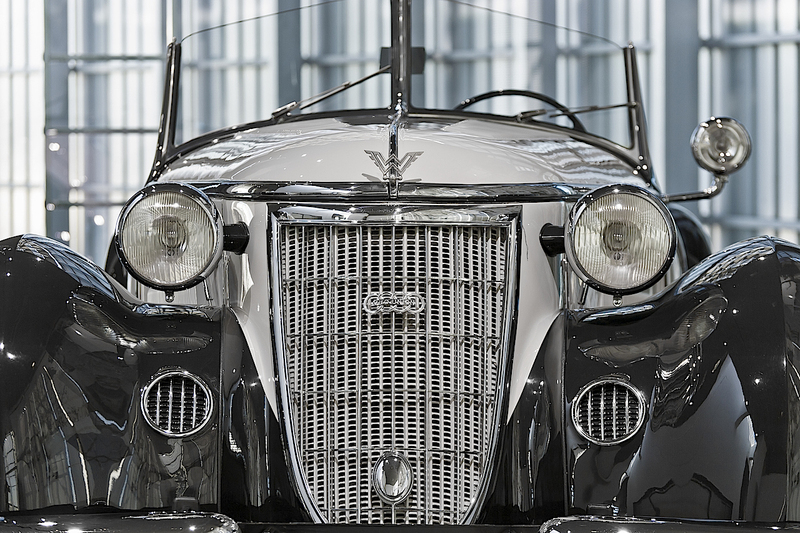 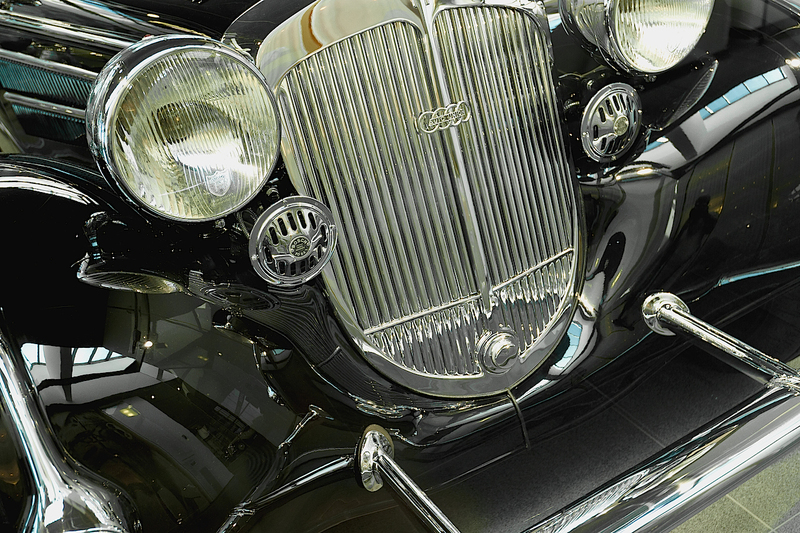 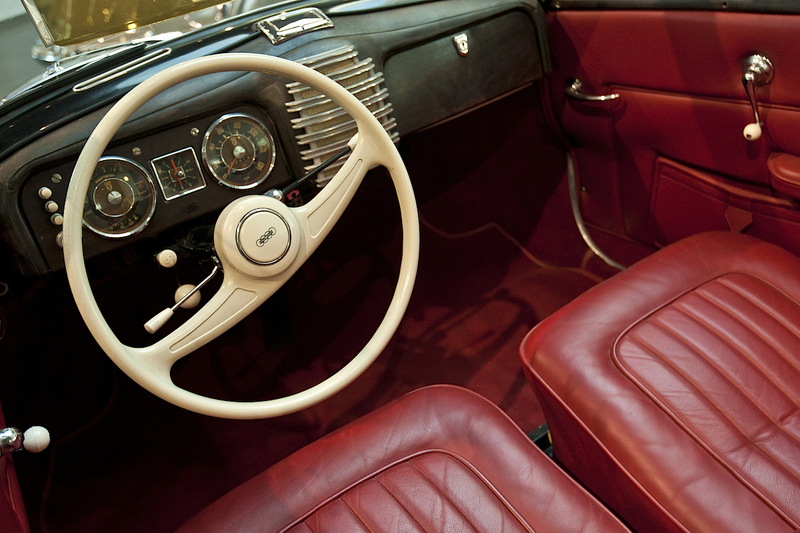 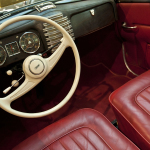 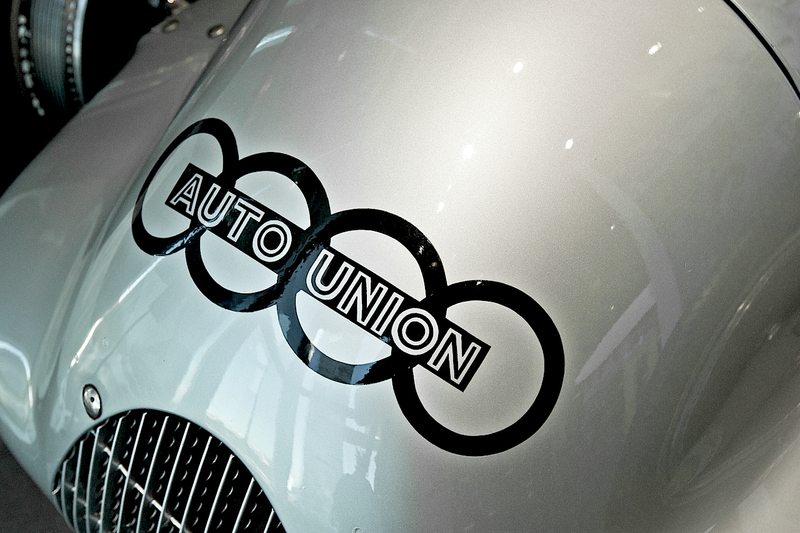 Not many people know that the name of one of the most successful German brands of automobile is … Latin! 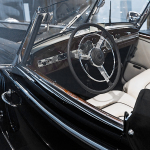 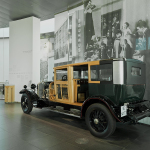 AUDI, in fact, is the translation, in Cicero’s language, of the German (obsolete) HORCH, which was nothing more than the surname of August, the legendary founder of the factory in Zwickau, Saxony, in 1909. 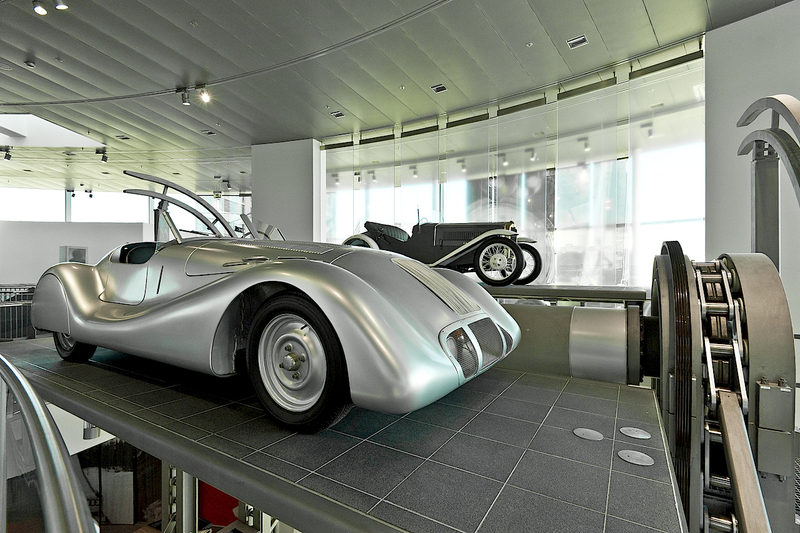 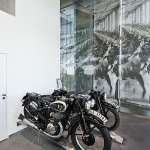 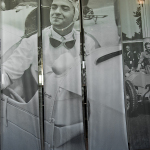 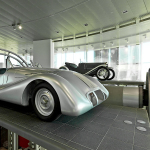 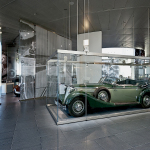 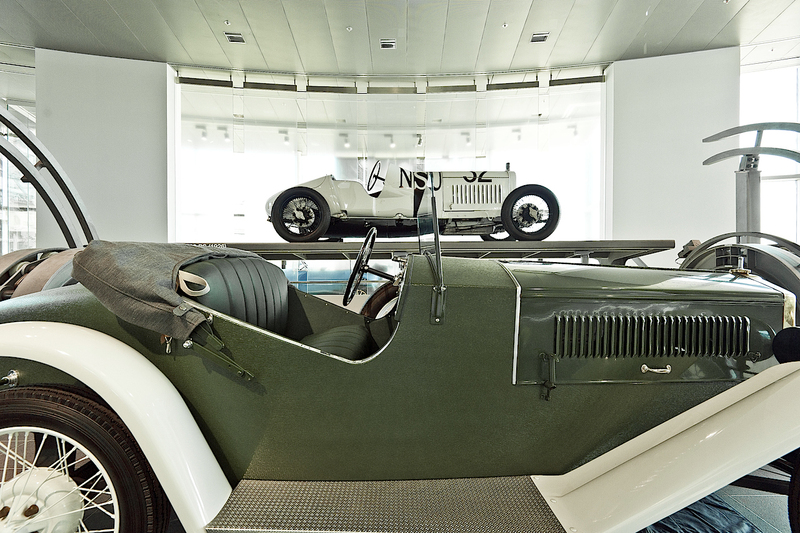 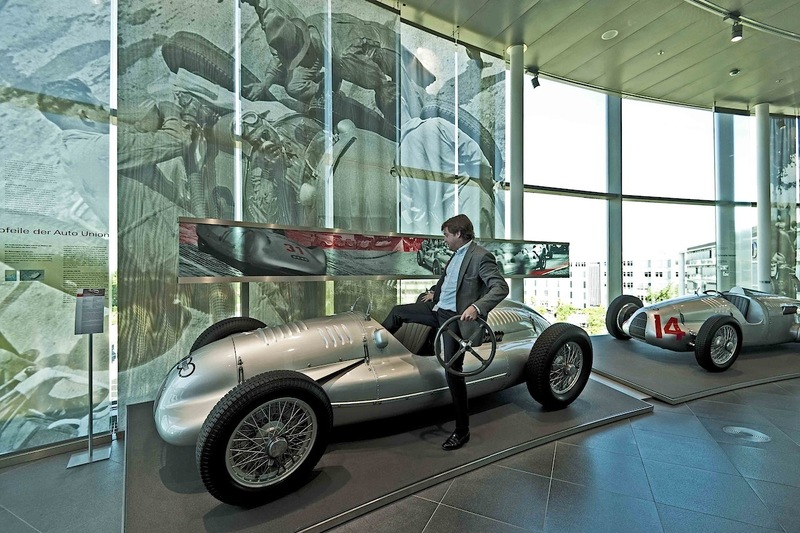 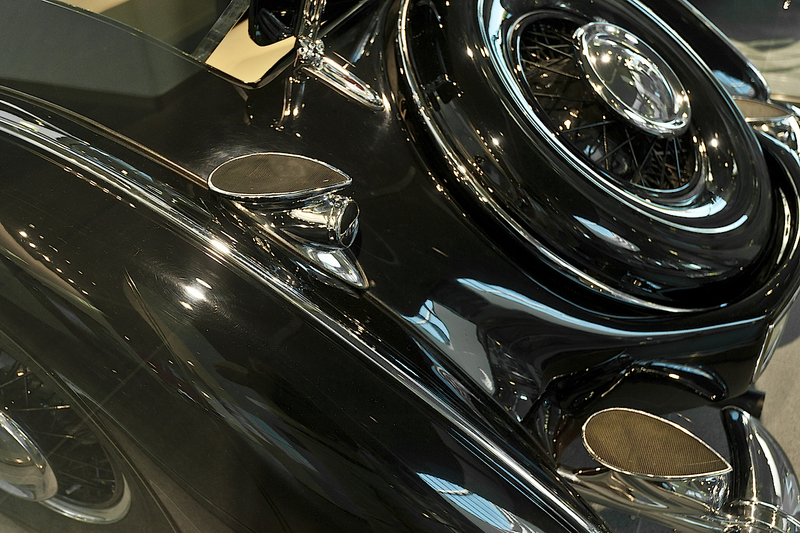 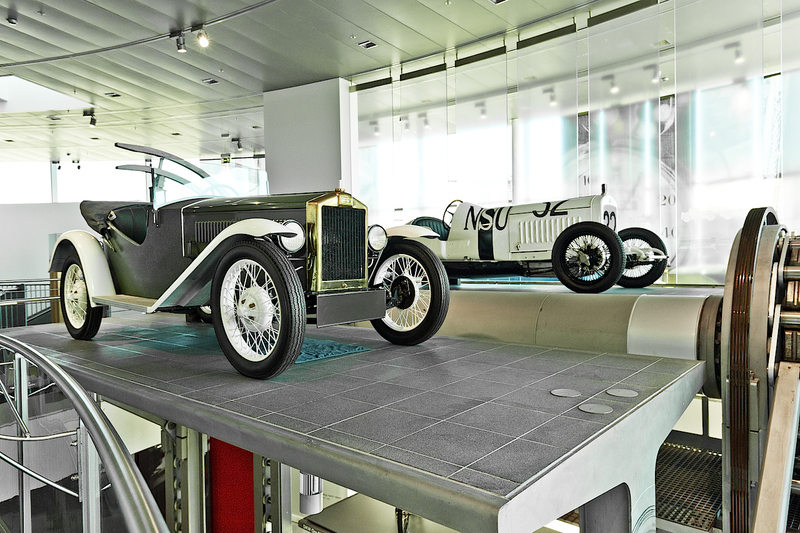 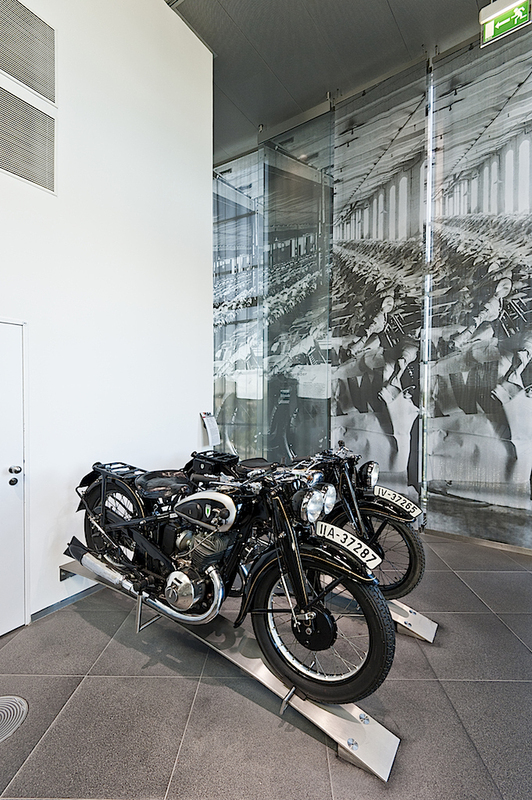 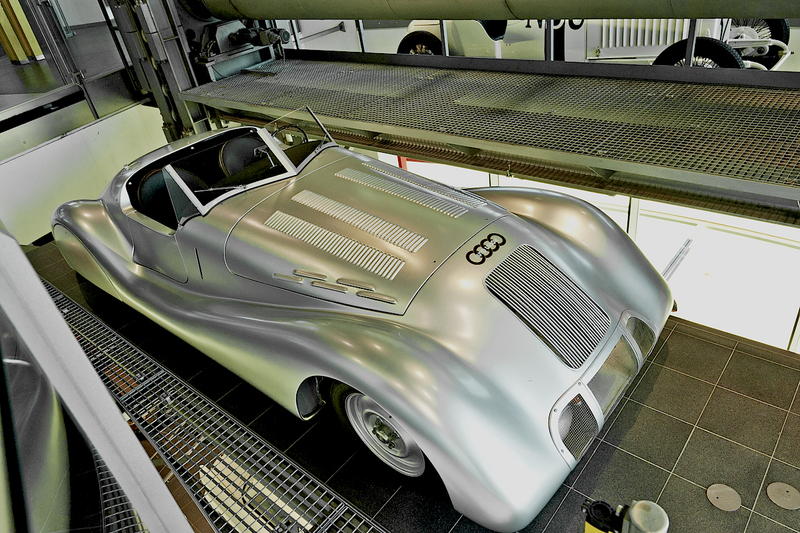 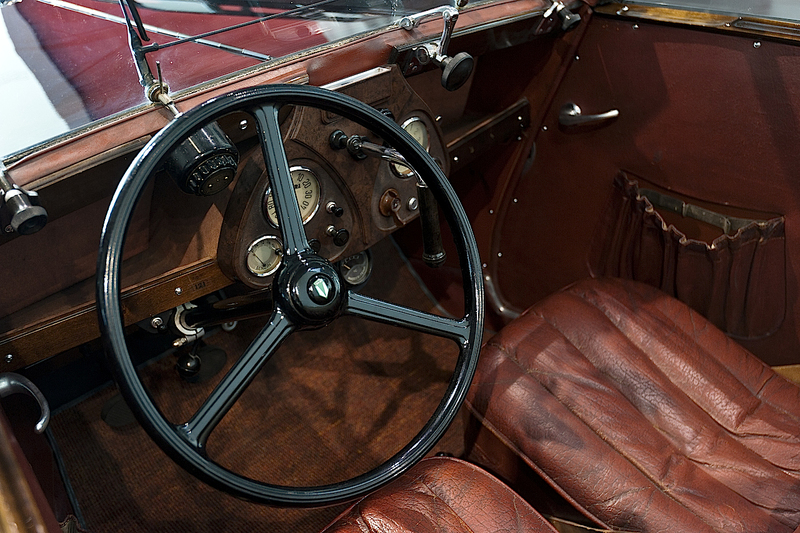 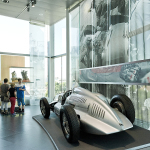 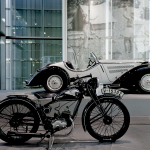 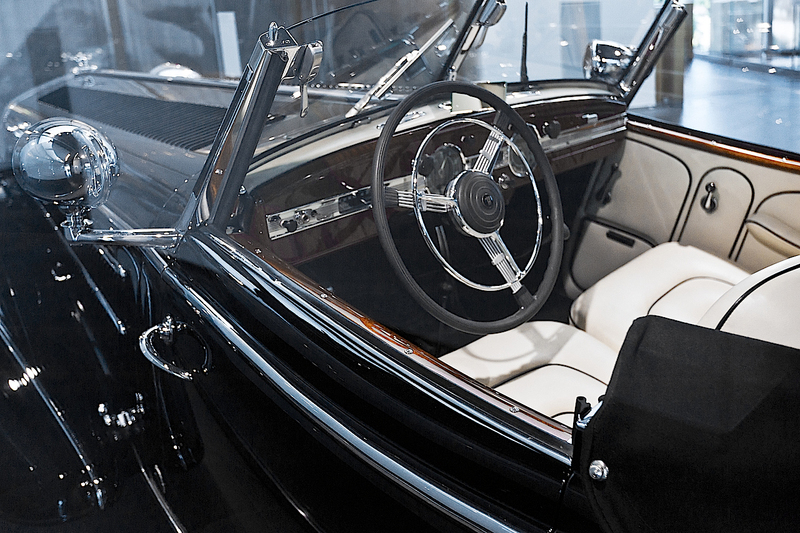 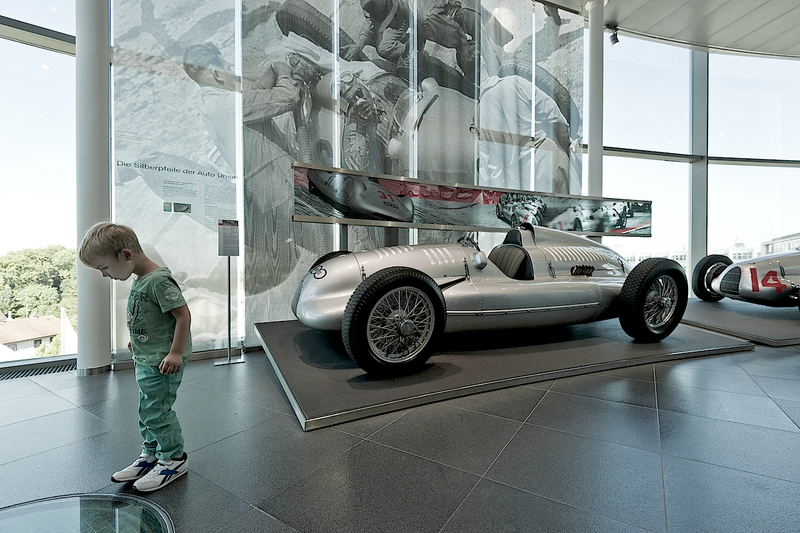 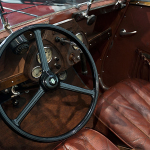 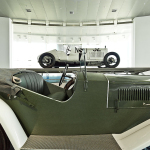 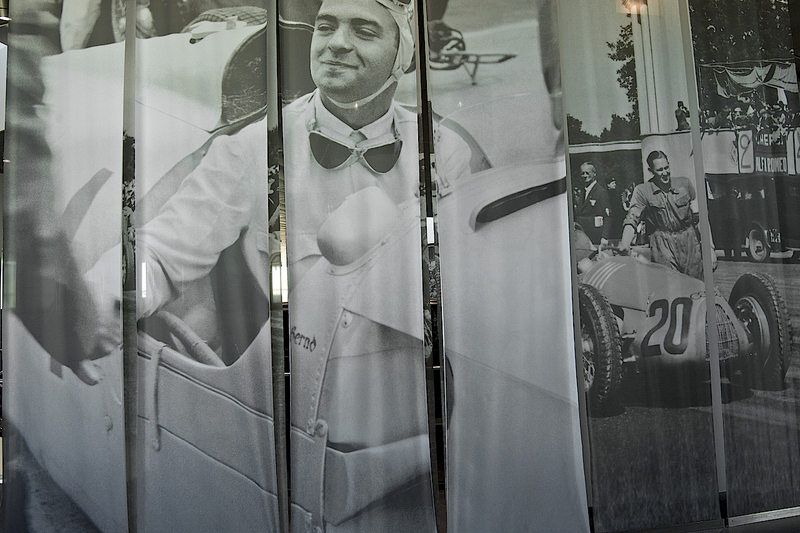 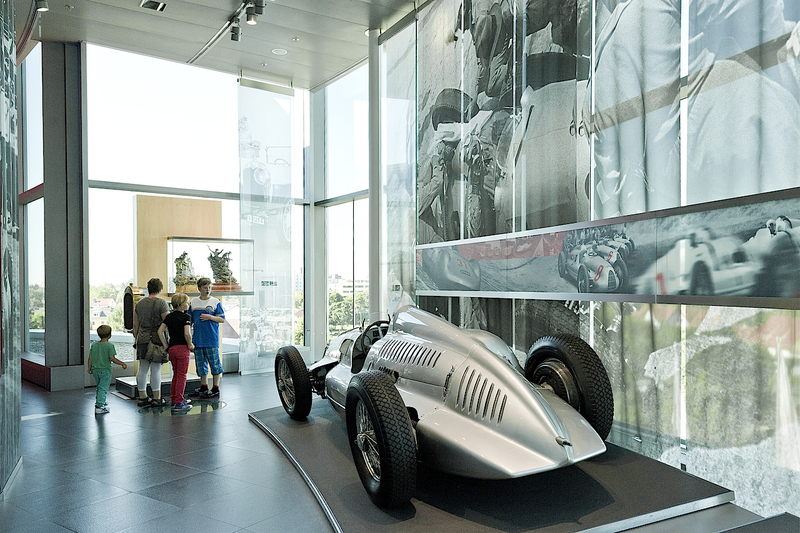 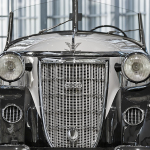 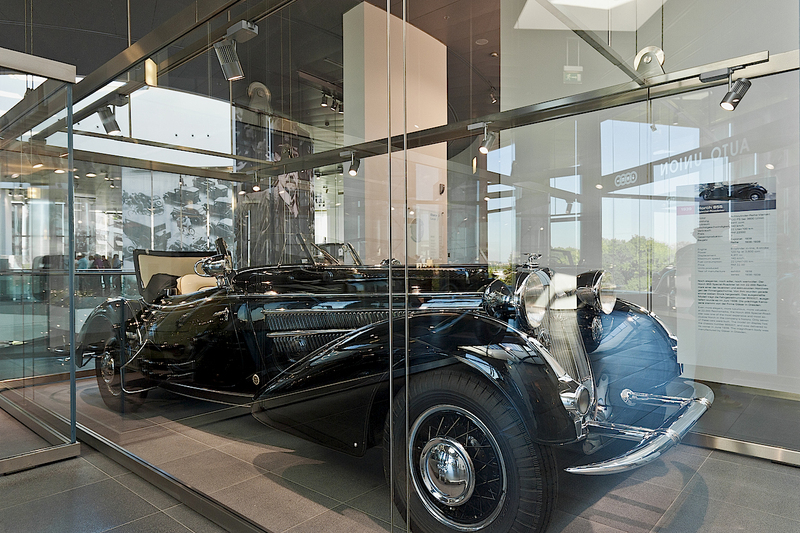 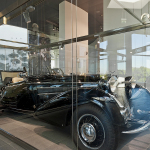 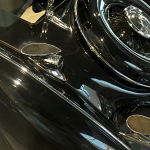 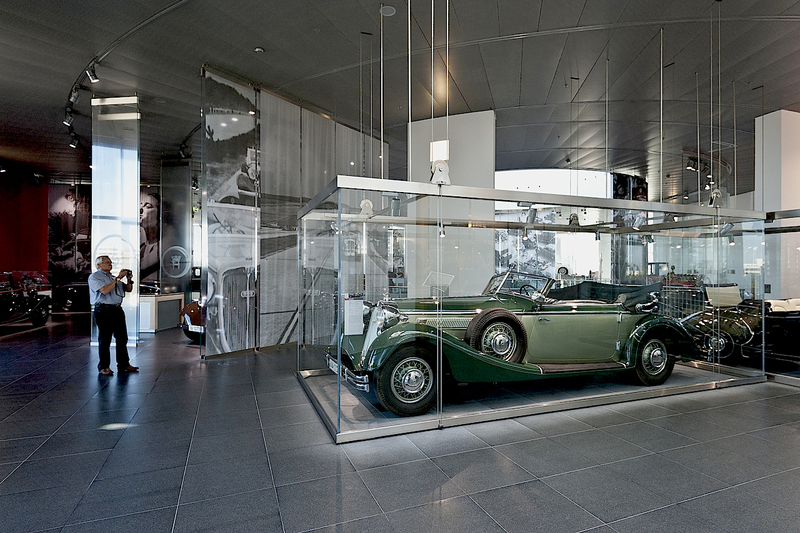 This and many other curiosities are answered in the AUDI Museum in Ingolstadt (Bavaria) that BARNUM visited with an exceptional guide: Bernd Rosemeyer, the grandson of one of the most famous pilots of racing cars with silver livery who bears the same name as his grandfather. 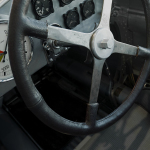 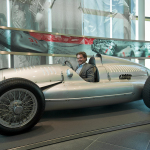 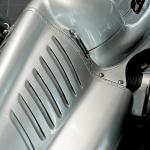 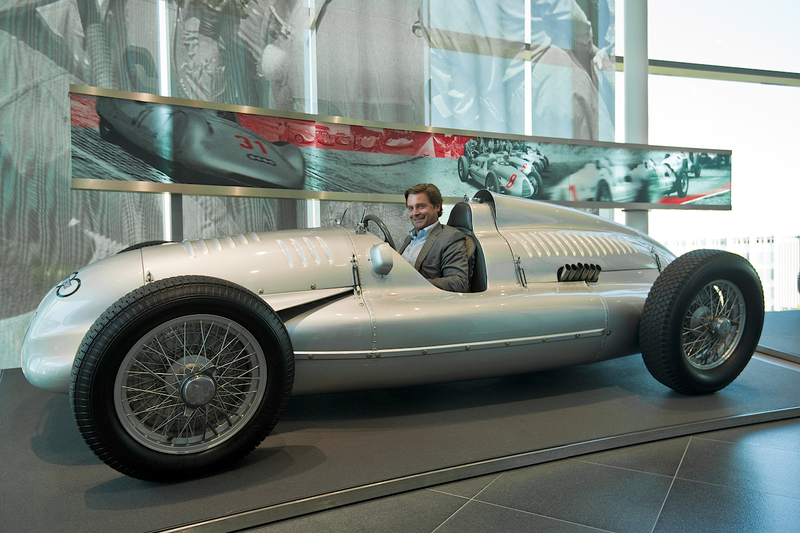 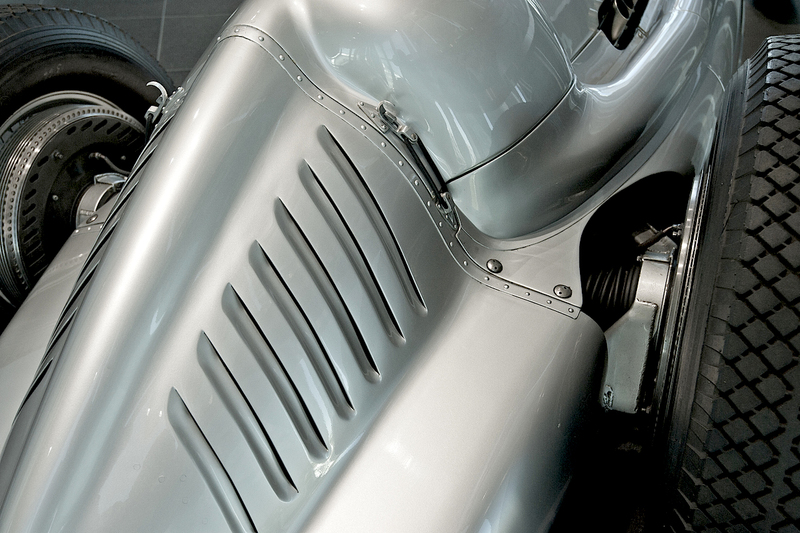 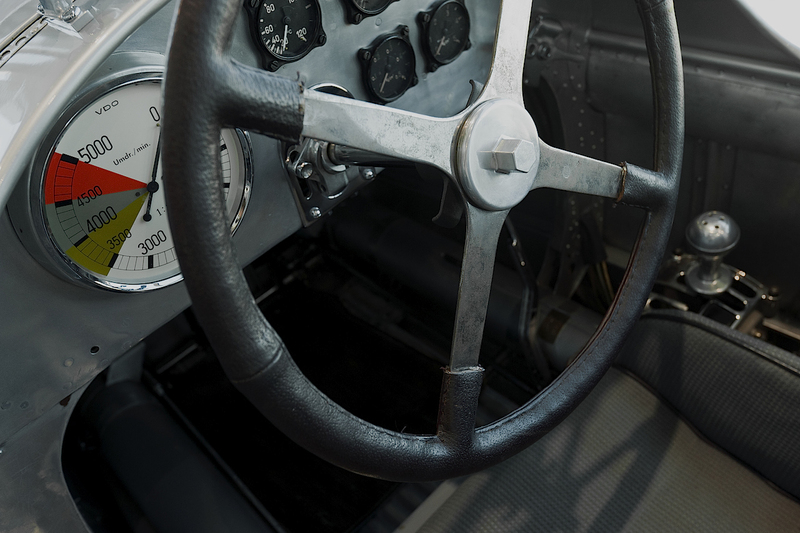 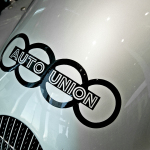 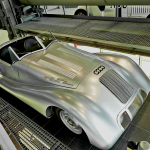 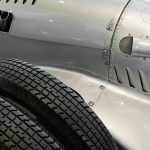 For us, Bernd also put himself behind the wheel of a perfect replica of a Silver Arrow (an Auto Union Type C, car designed by Ferdinand Porsche, whose only example survivor of the war is exposed in the Deutsches Museum in Munich). 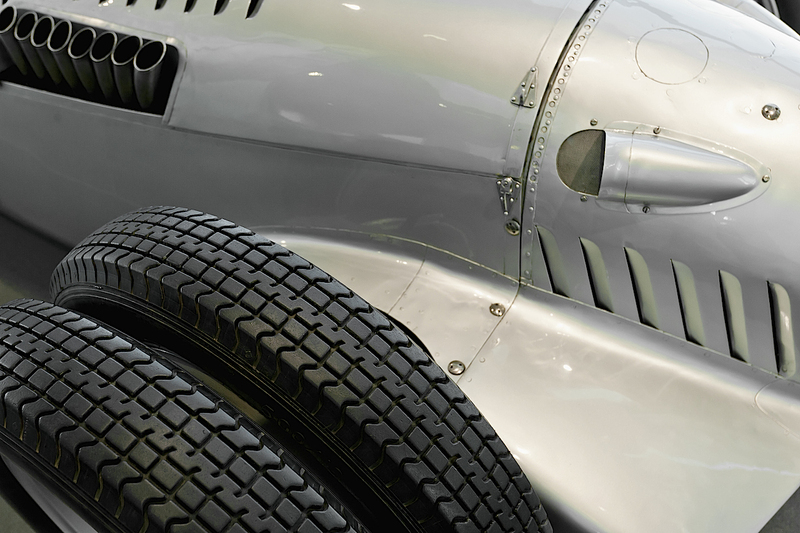 The powerful car with a rear engine of six liters with 16 cylinder V 45° (also available with six wheels for racing uphill) won a lot of races in the golden age of motor racing, including the circuit in Pescara in 1936! 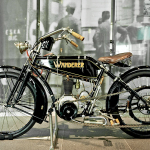 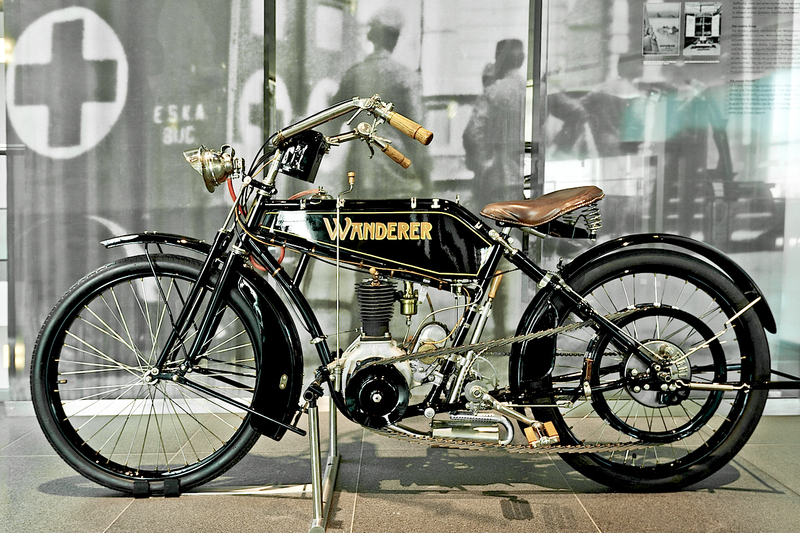 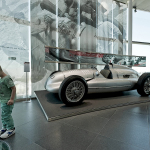 Grandfather Bernd lost his life while attempting to set the world speed record and crashed near Langen, at the speed of 432 km per hour, his nephew instead deals with the marketing for the brand of the four rings. 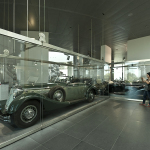 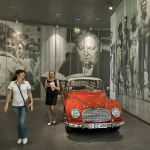 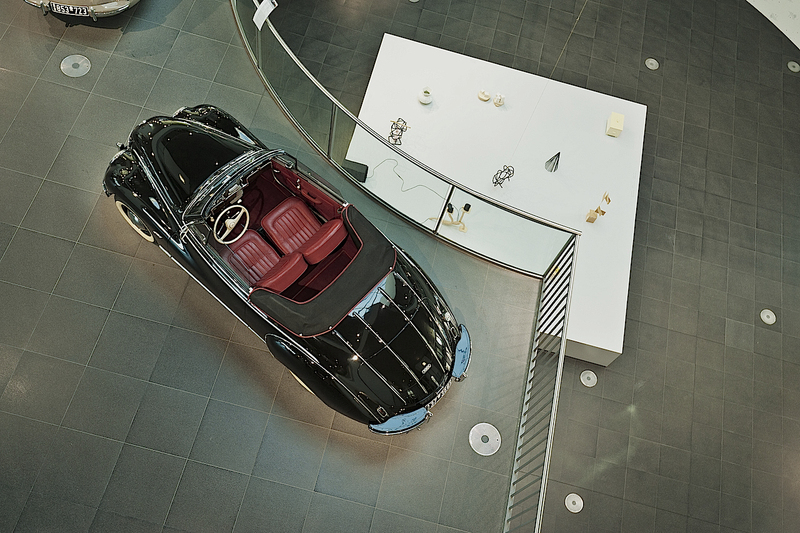 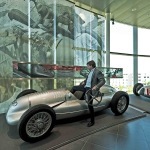 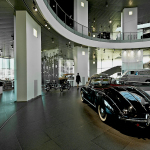 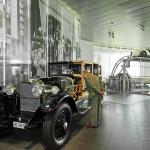 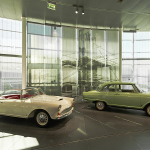 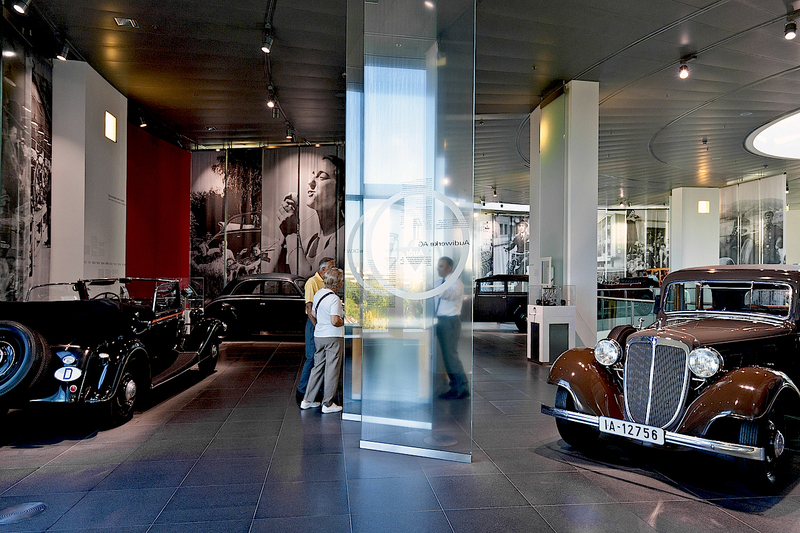 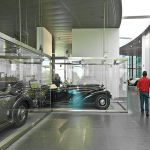 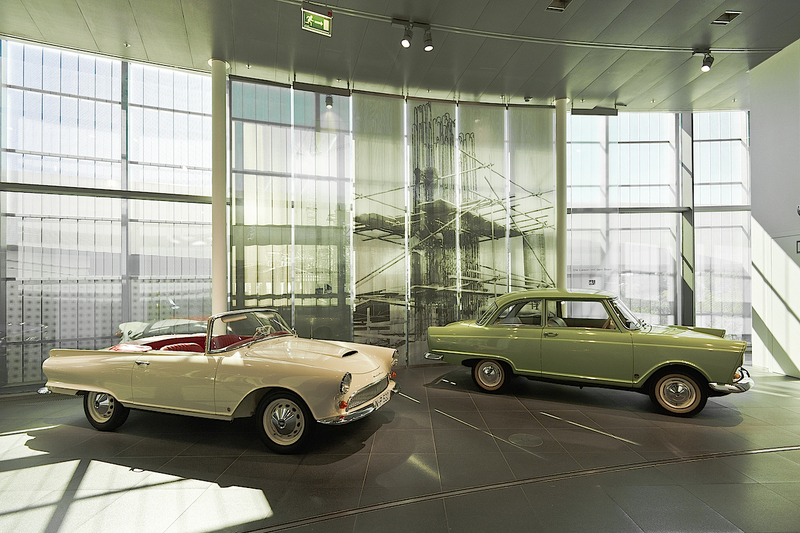 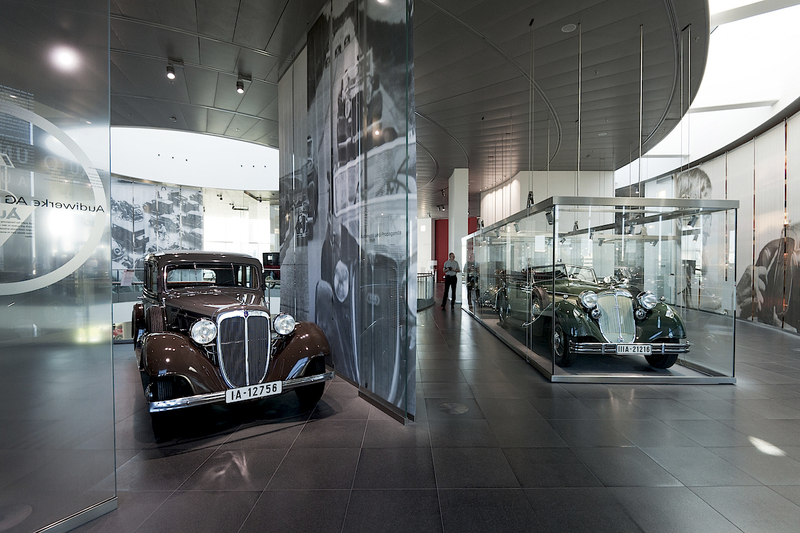 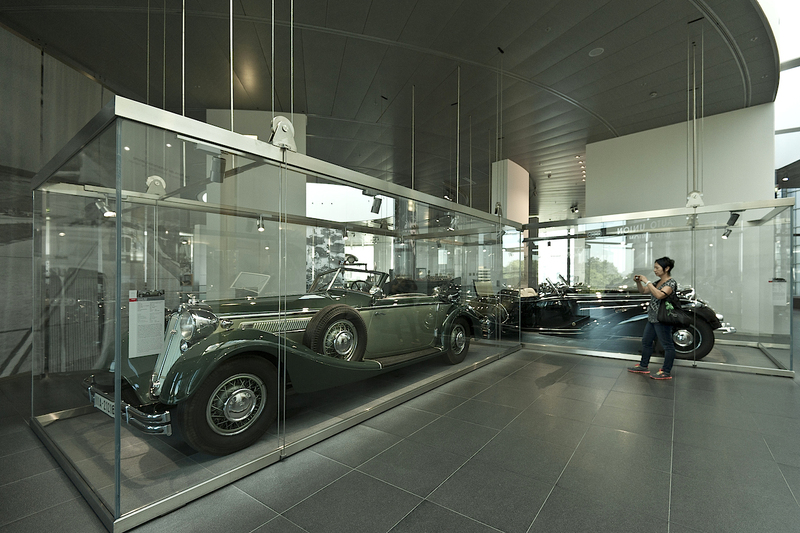 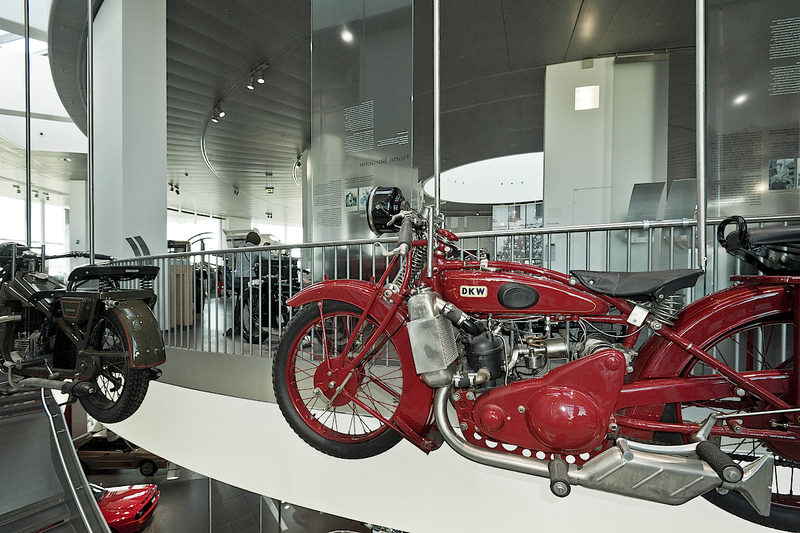 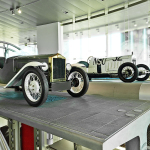 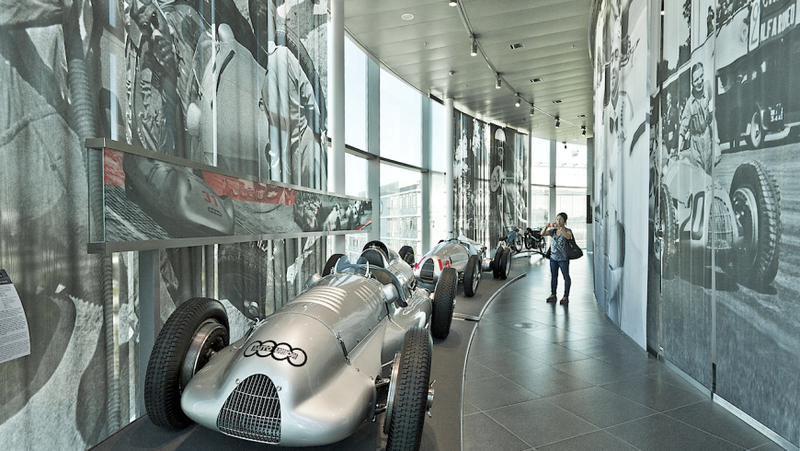 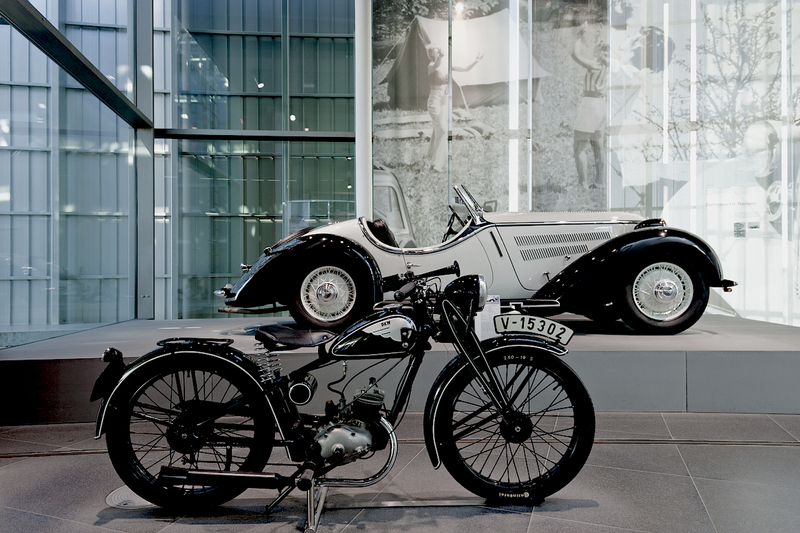 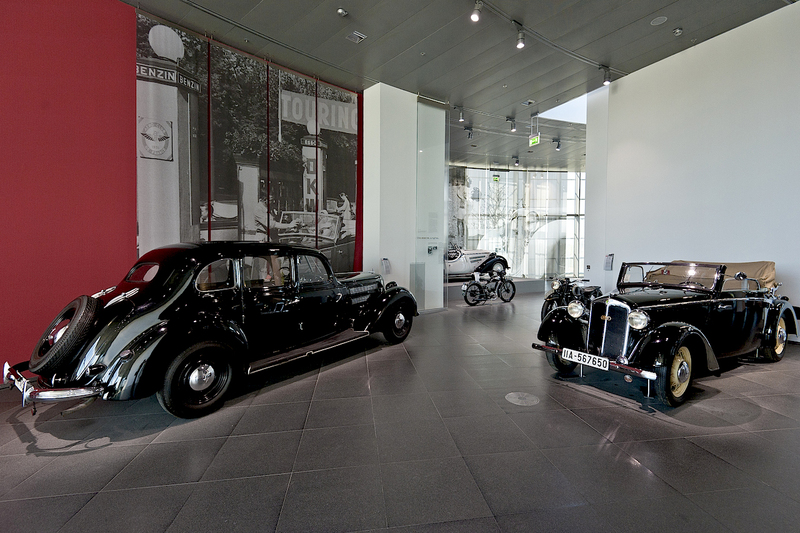 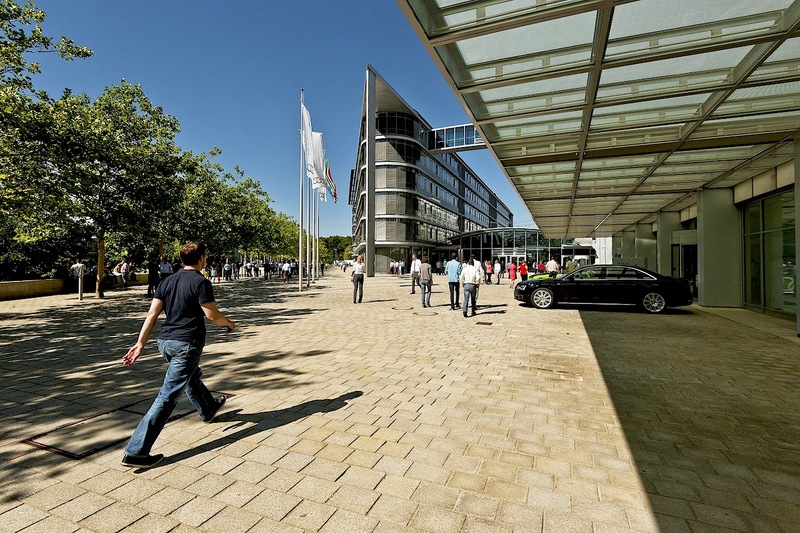 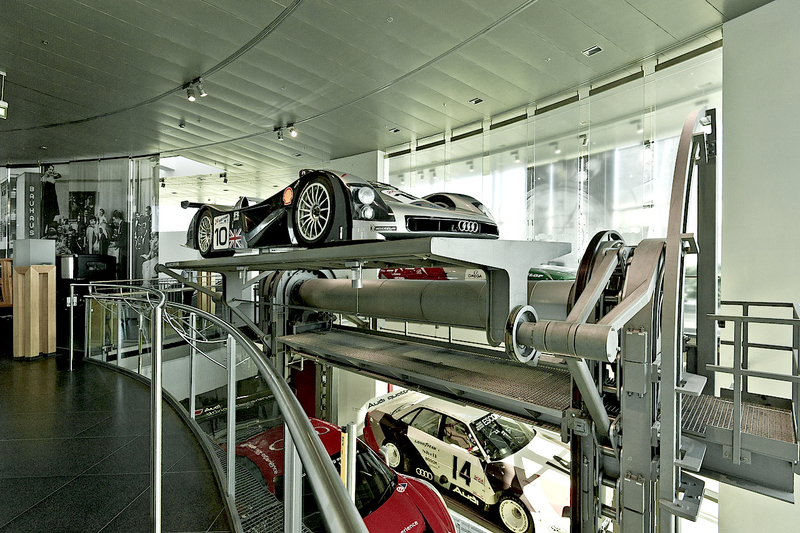 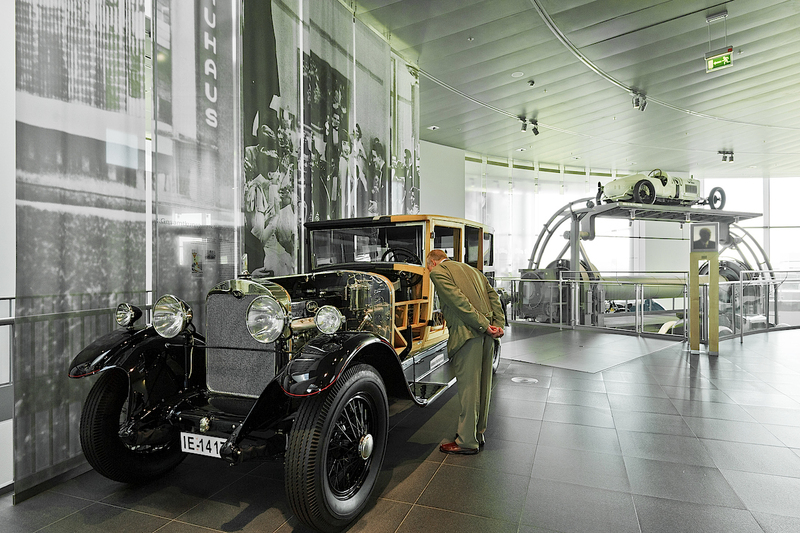 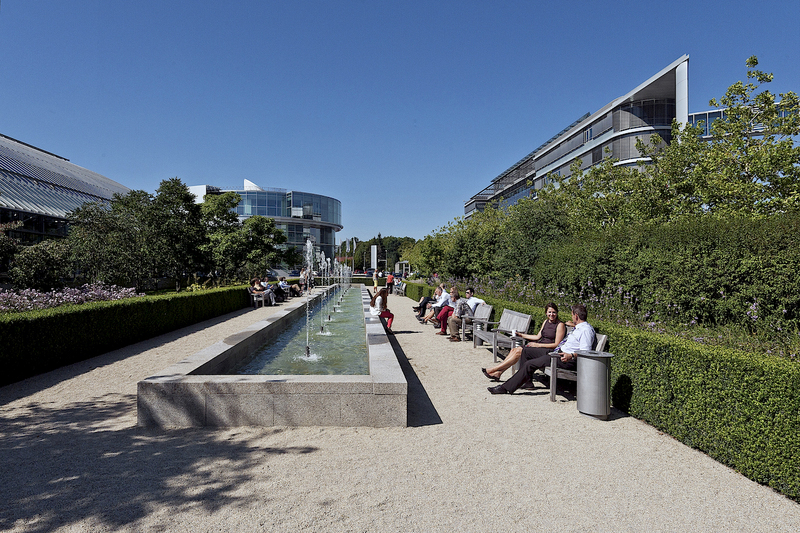 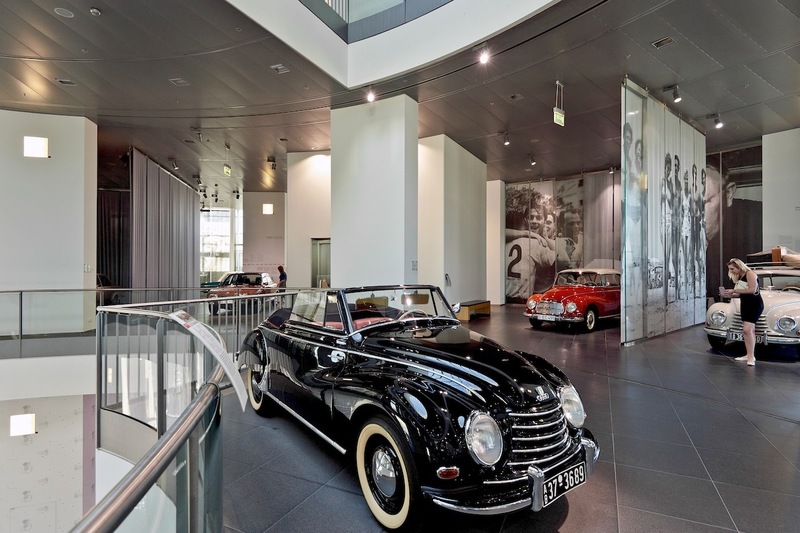 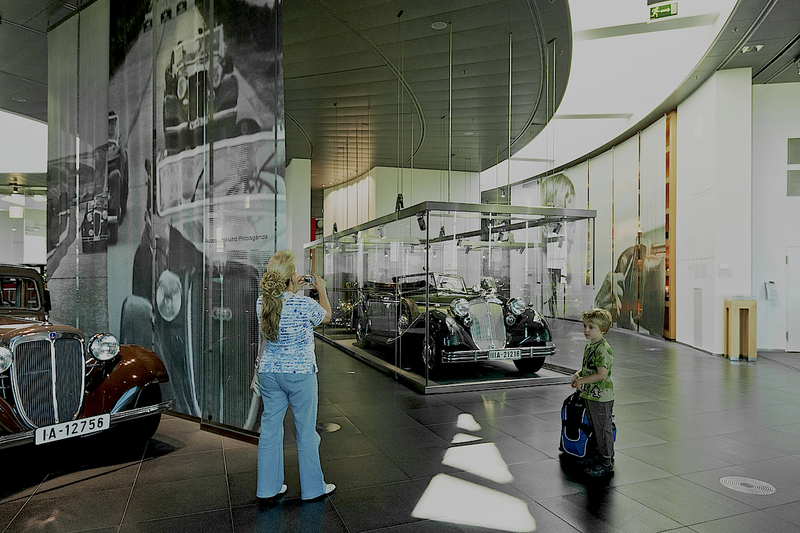 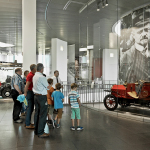 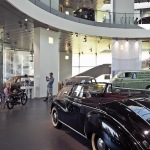 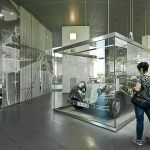 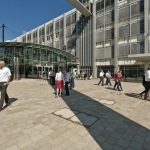 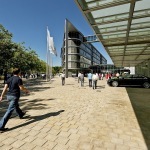 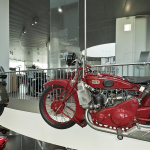 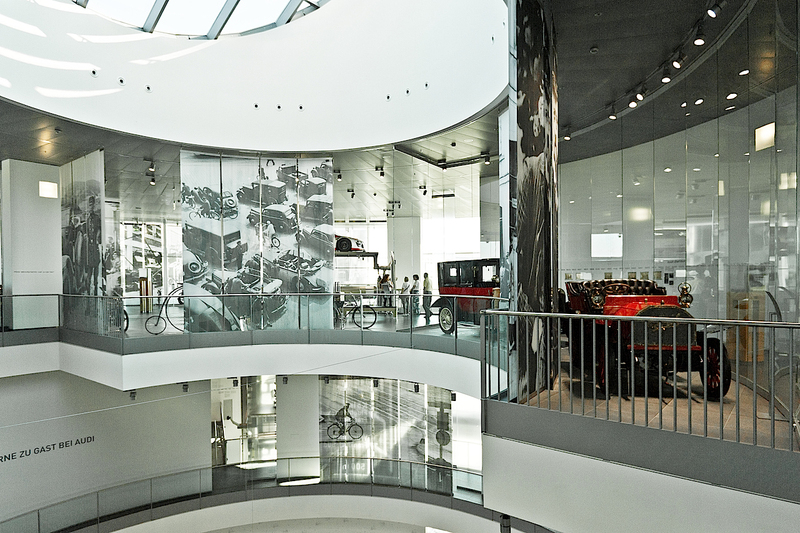 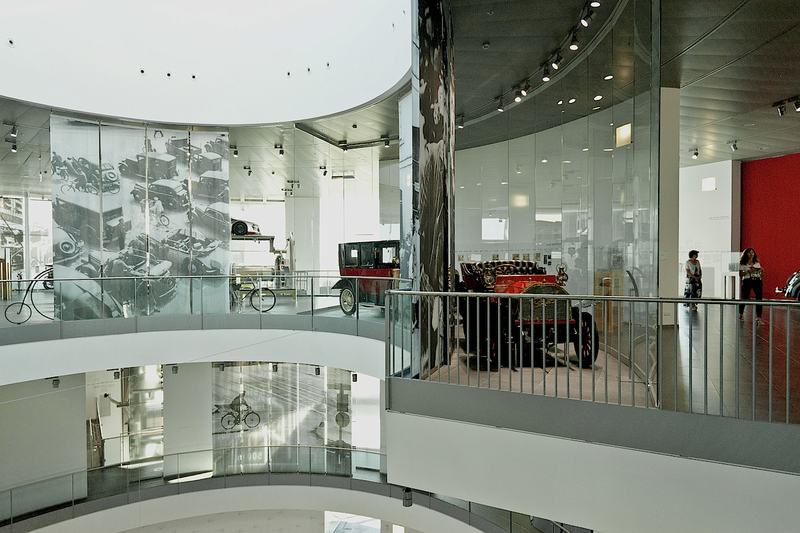 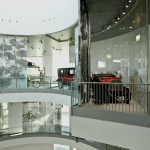 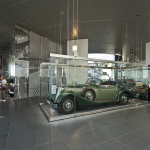 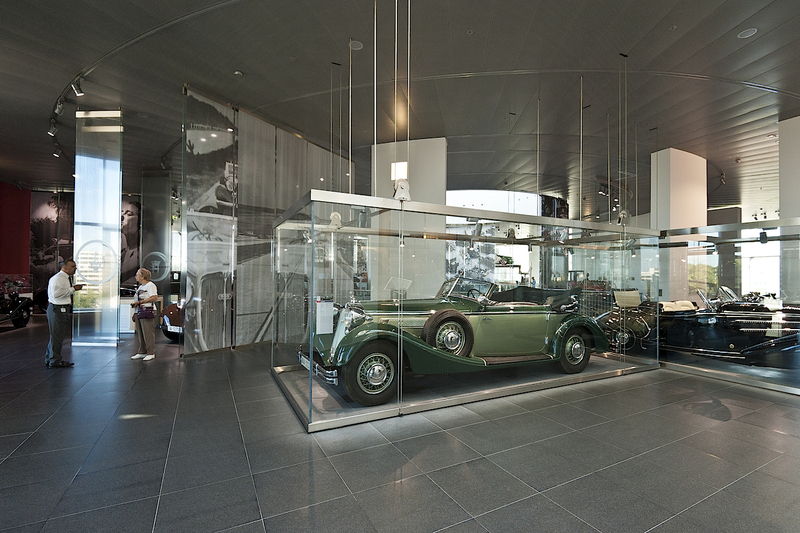 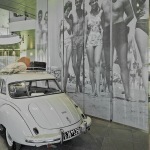 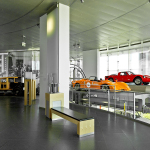 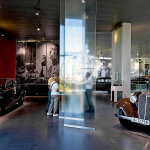 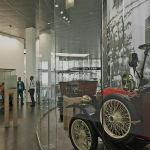 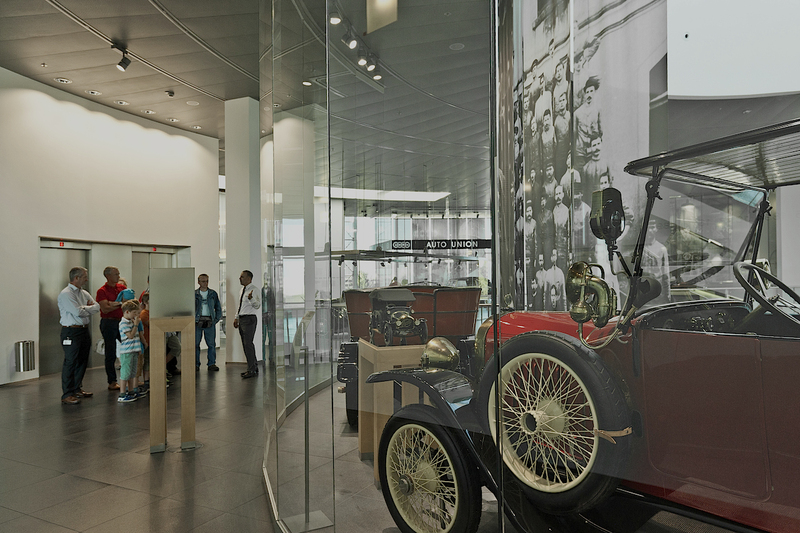 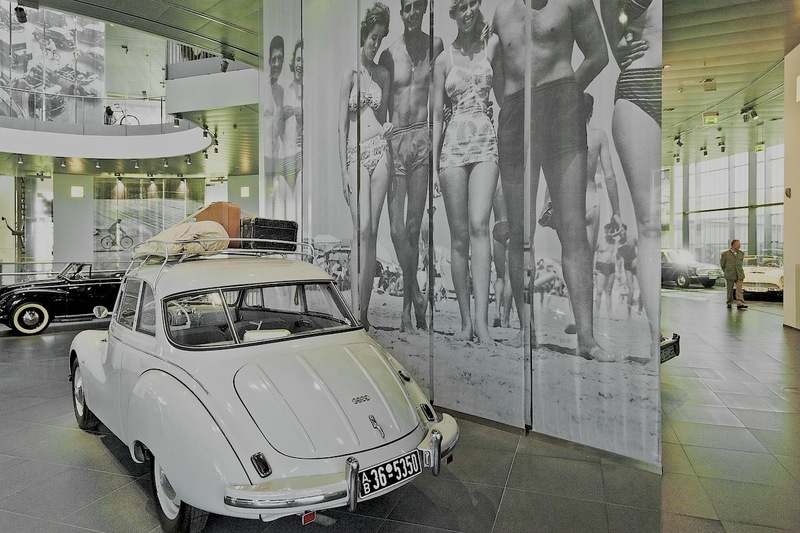 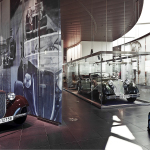 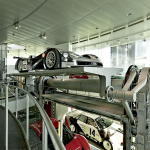 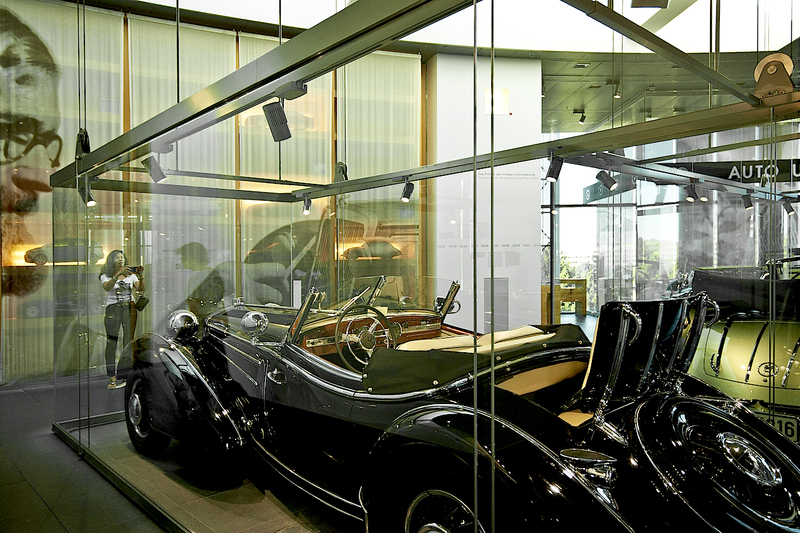 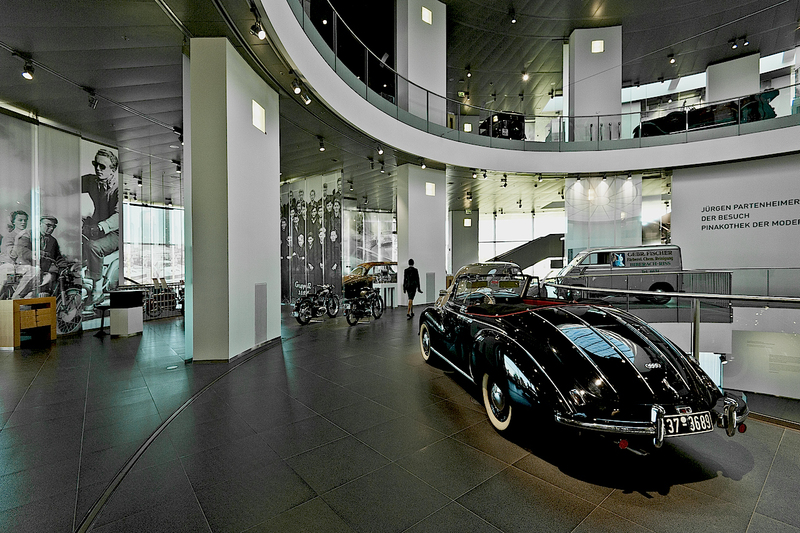 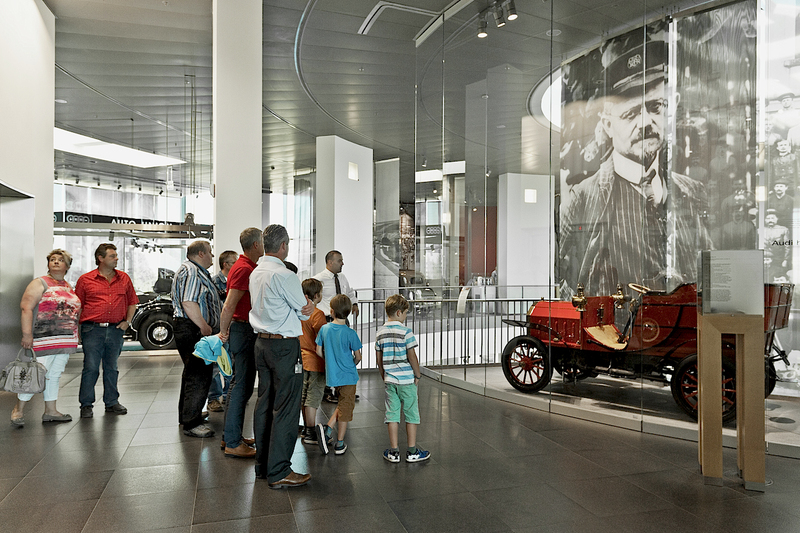 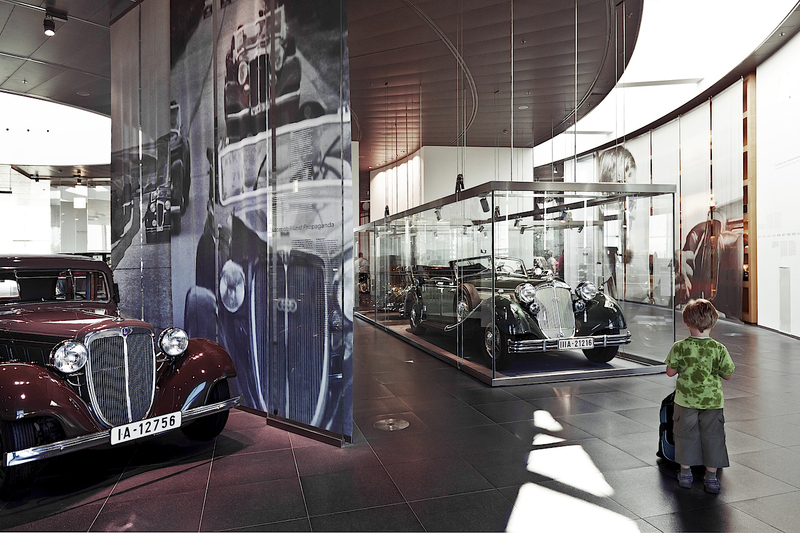 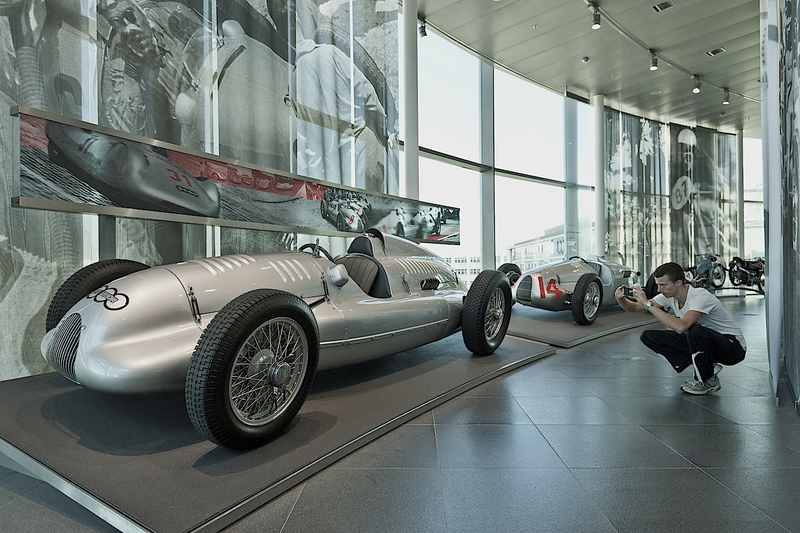 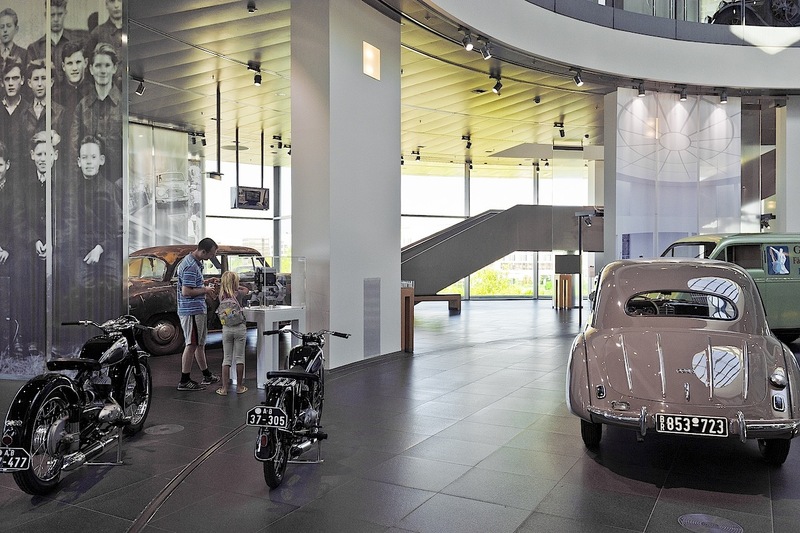 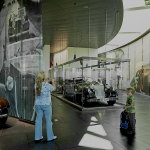 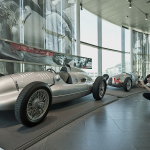 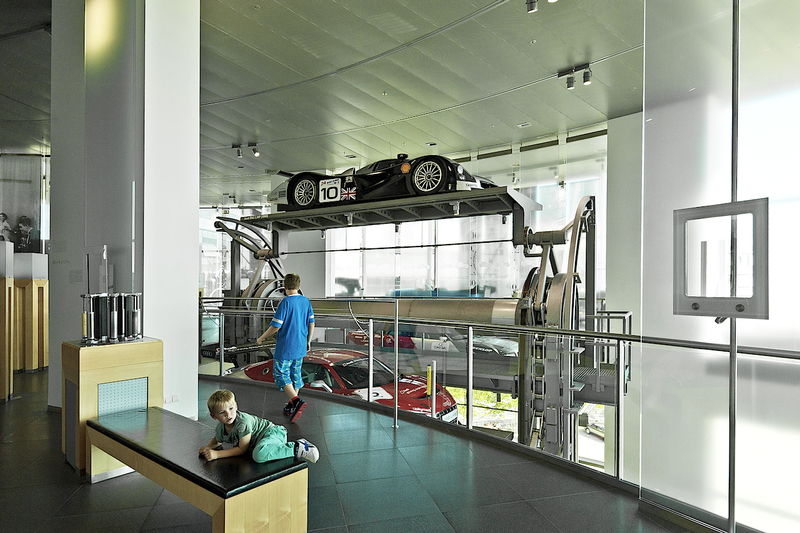 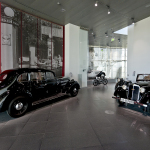 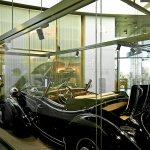 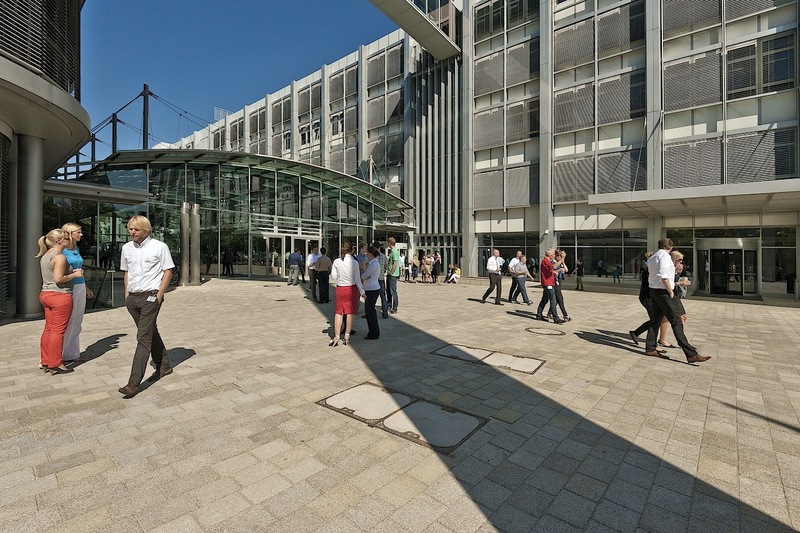 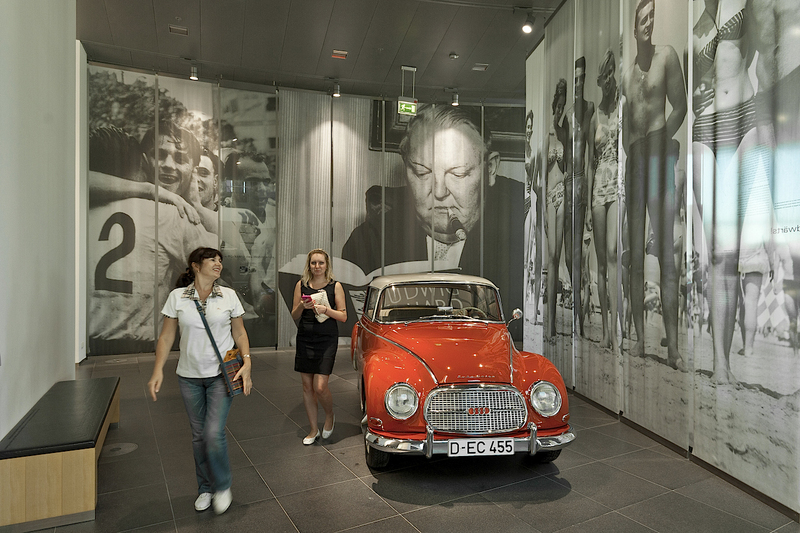 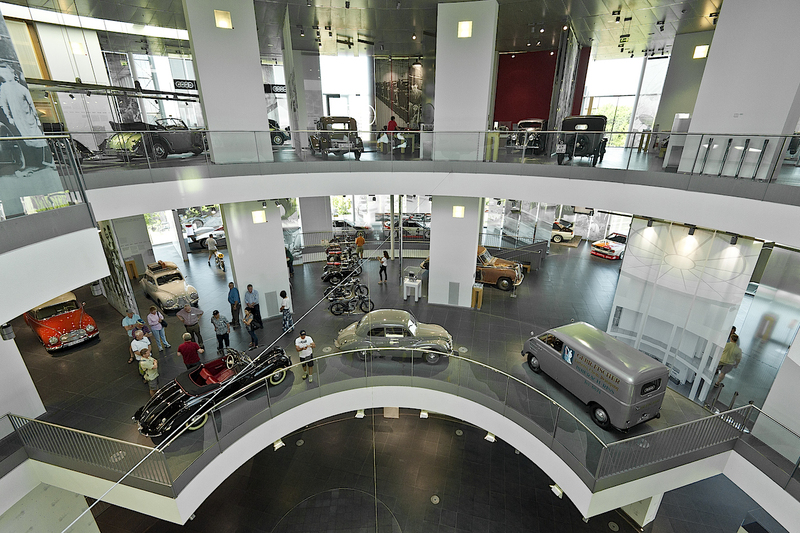 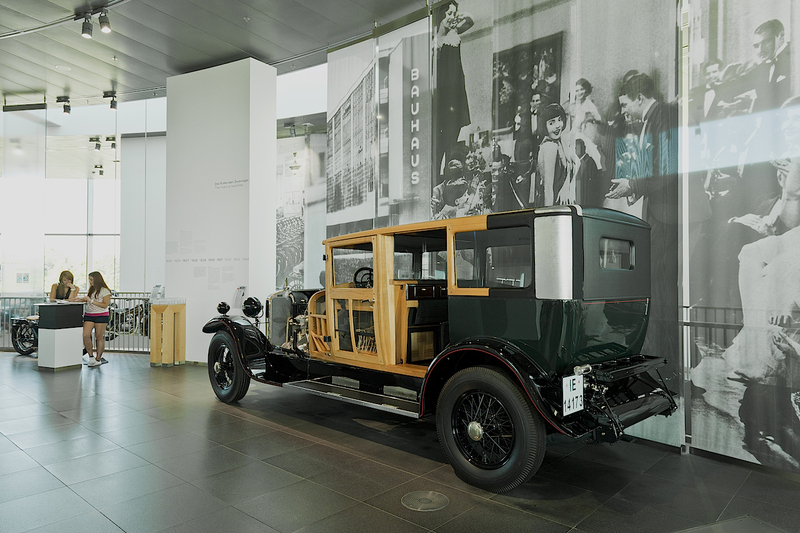 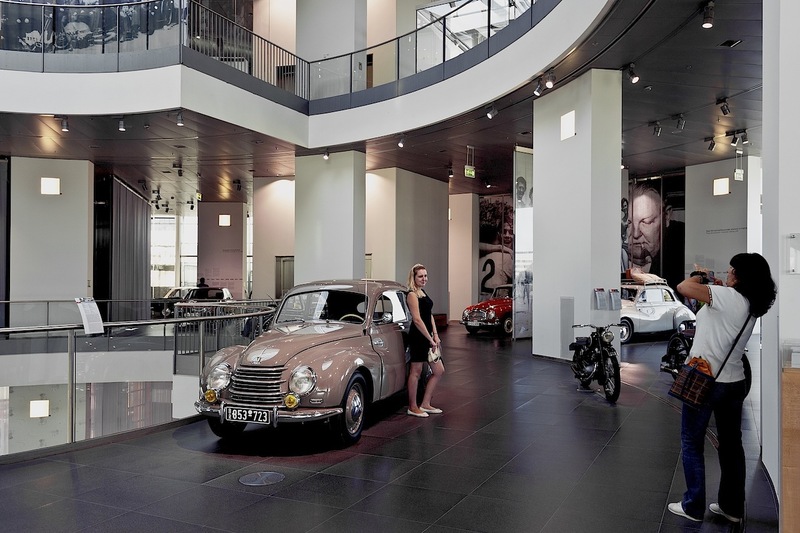 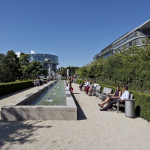 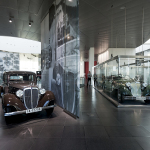 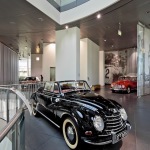 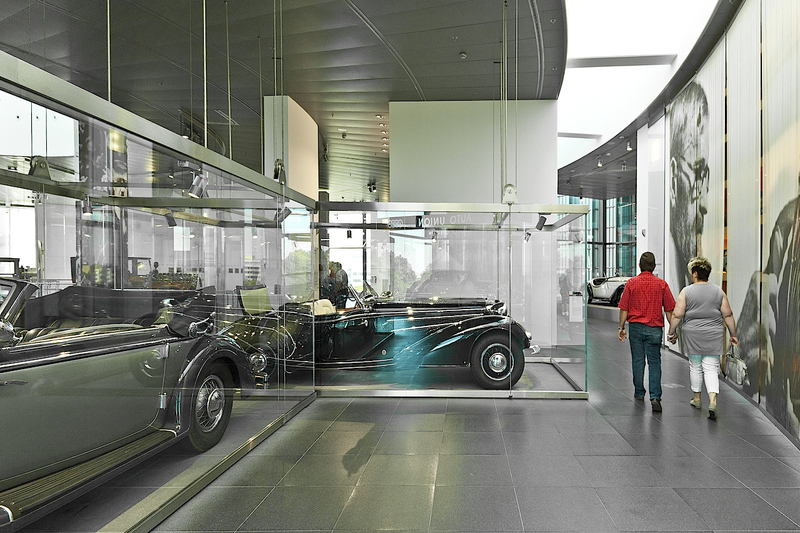 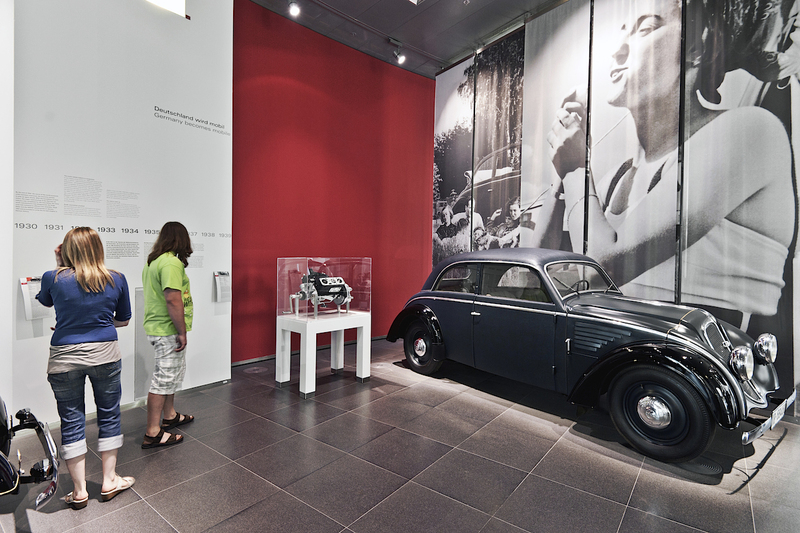 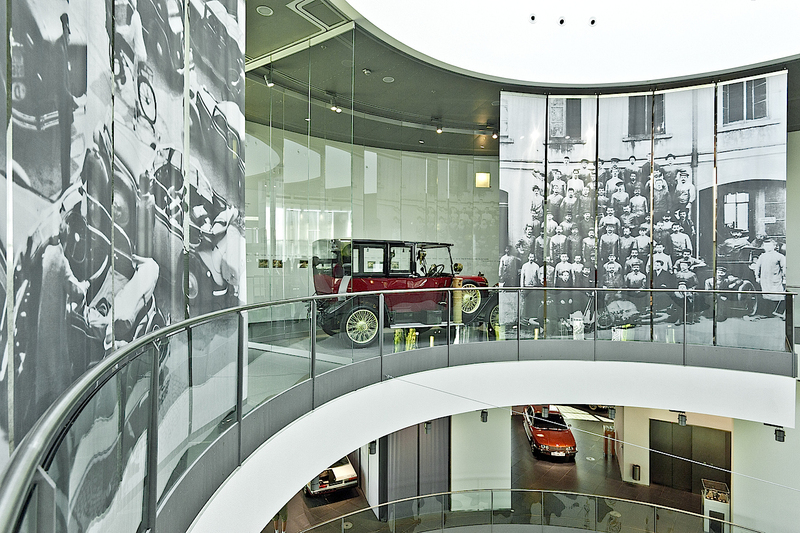 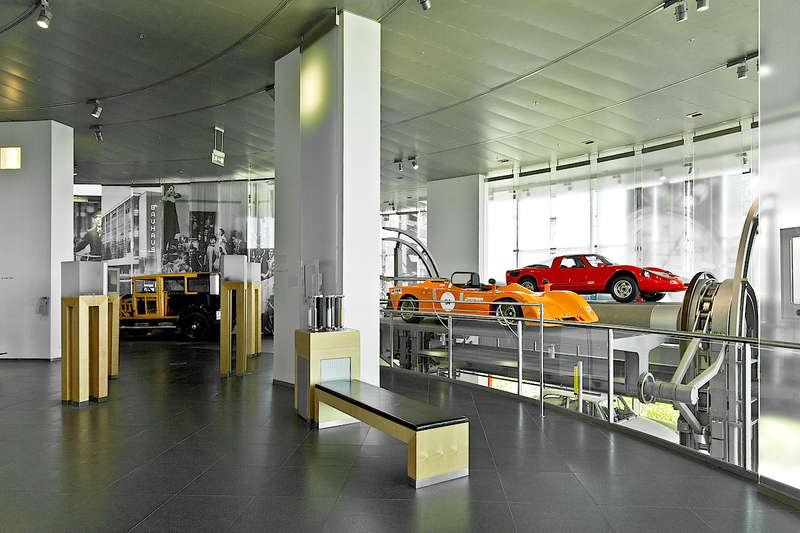 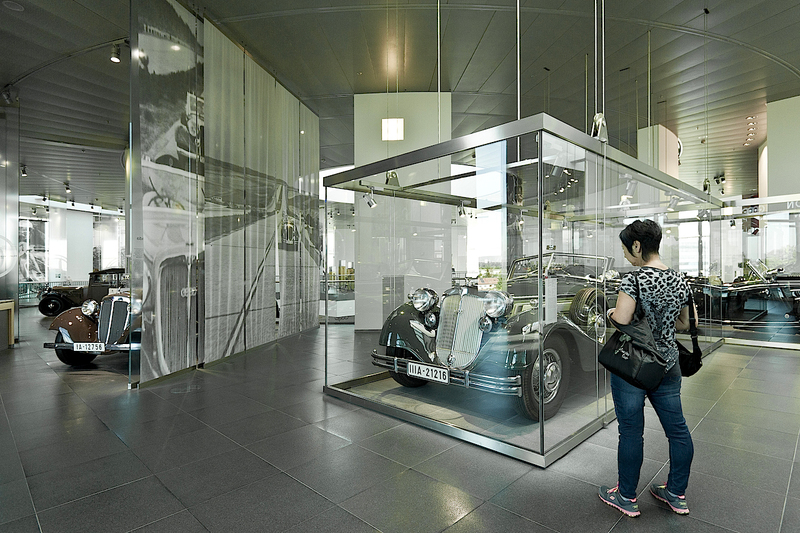 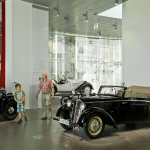 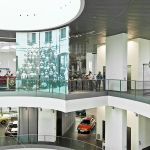 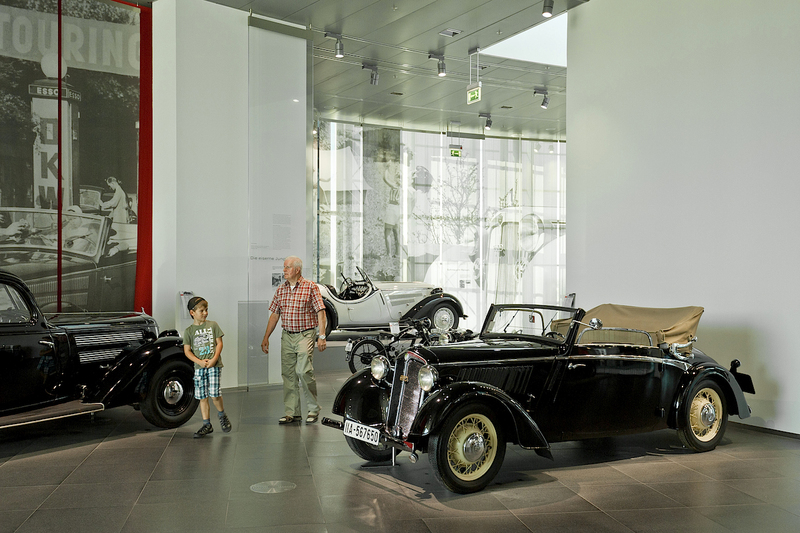 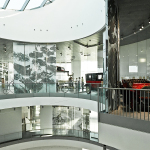 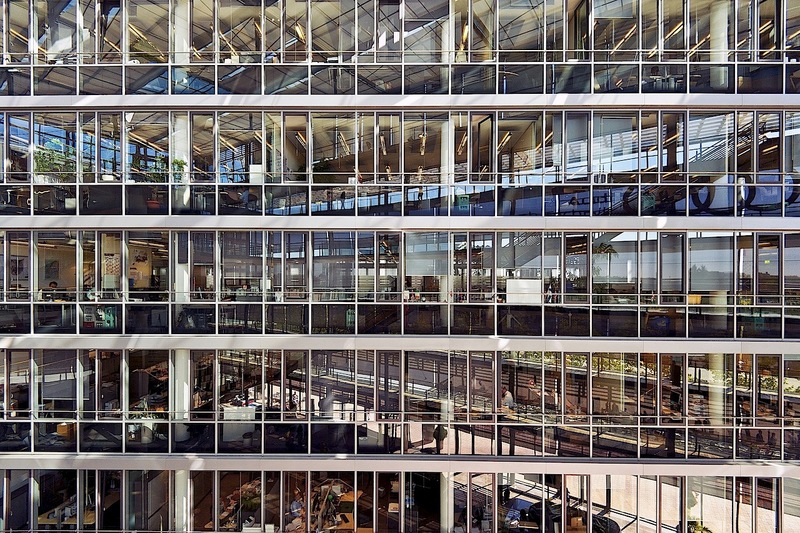 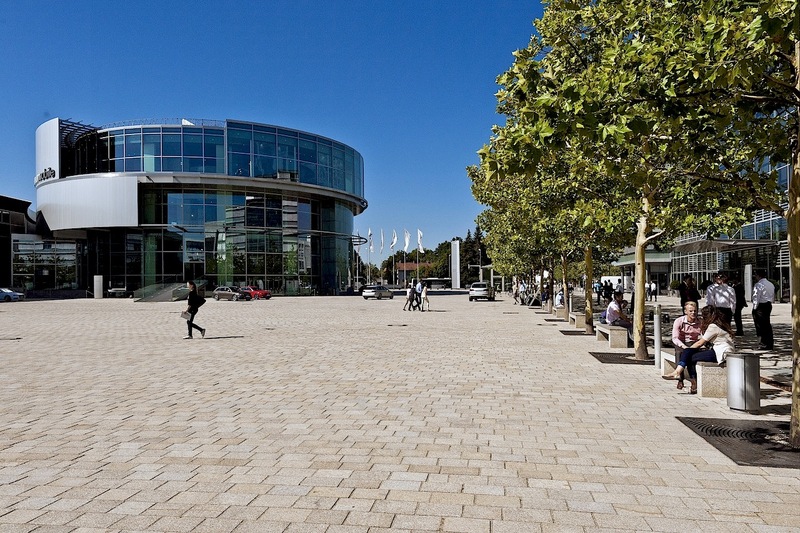 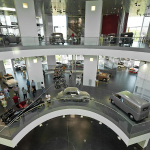 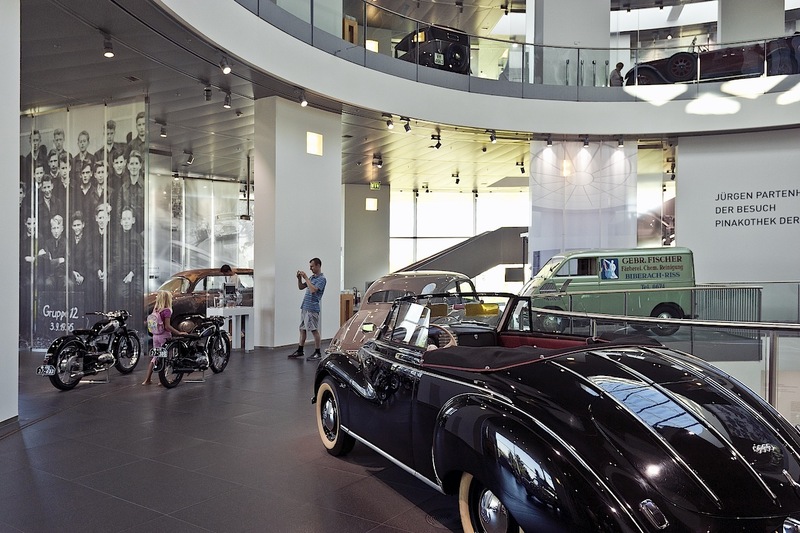 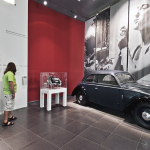 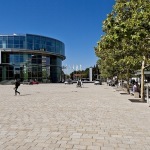 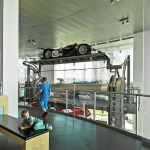 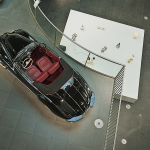 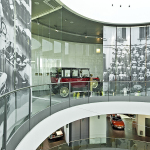 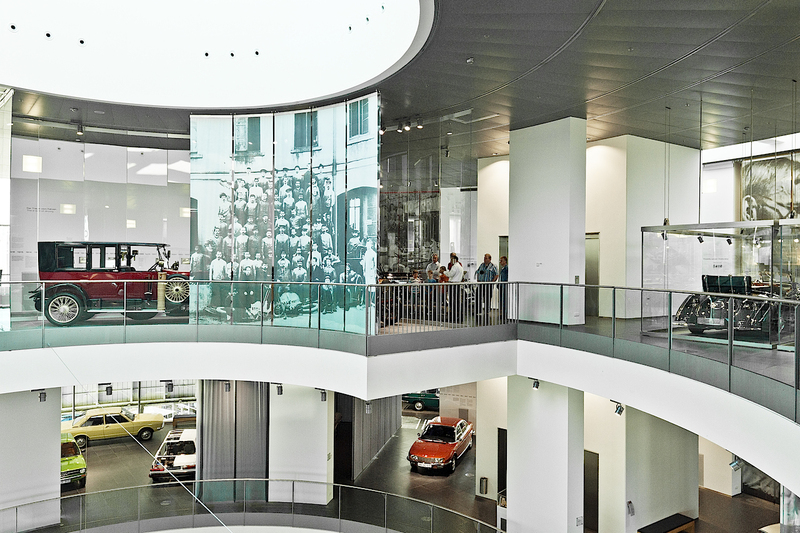 The museum is the main attraction of the AUDI Forum, where customers can also pick up their new car and be involved in automobile events (and culinary) of various nature.